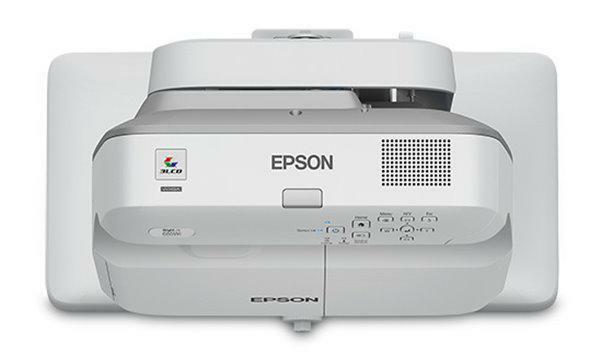 As I grade 1 teacher, I am extremely unhappy with my new Epson projector. I loved my SmartBoard and used it all day with my class. 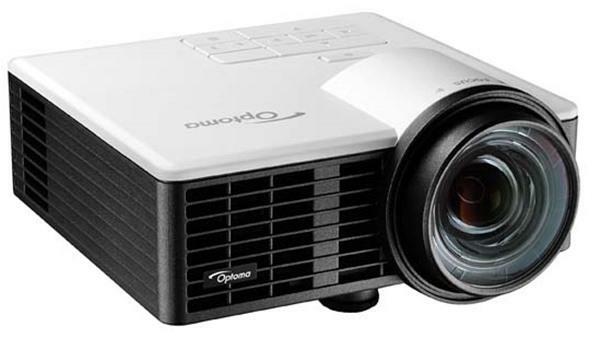 This projector is no where near as user friendly as a Smartboard. I am now forced to use it only as a large tv screen. Every time I try to use any of my SmartNotebook files, I find myself incredibly frustrated. Nothing works the way I want it to. 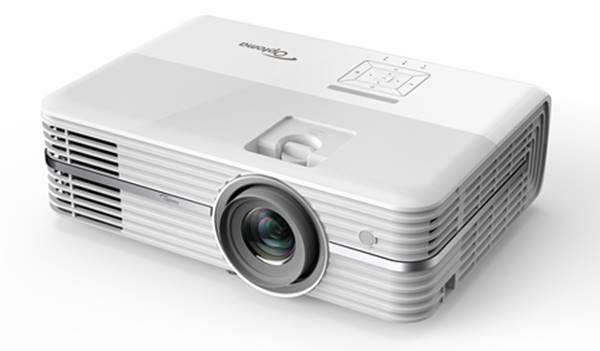 I highly recommend a Smartboard, over this Epson projector, especially in a division 1 classroom.